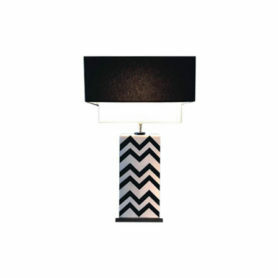 Hydra is a table lamp featuring a contemporary and classical style. 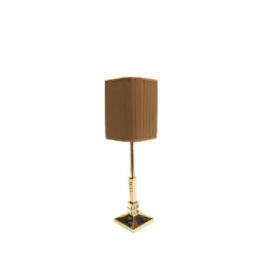 Laudarte is a Made in Italy company which has been producing prestigious classic but also modern lamps and chandeliers. 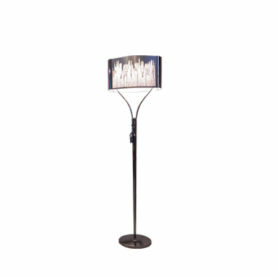 Kimono is a floor lamp featuring a contemporary and unique style. Since 1992 Laudarte designs and manufactures luxury lamps and chandeliers reviving crafting techniques and materials that are part of Italy’s history of art, design and culture.